5,427 others viewed this post. A collaboration between +john mills and myself! John captured the 20 X 5m Ha data last week and I captured the RGB last year. This is the belly of the chicken.. 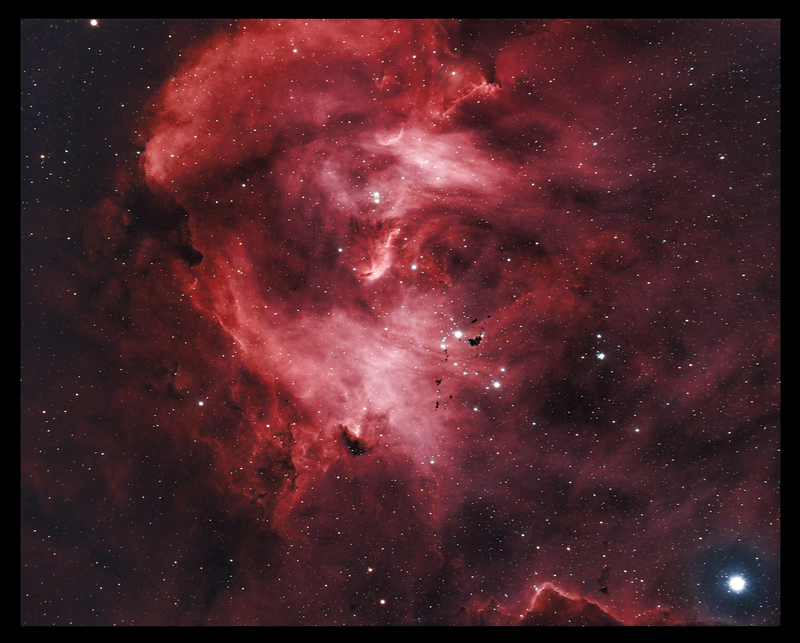 The Running Chicken Nebula IC2499. We had a wild Friday night processing in PixInsight.